Since 1991, Chocoholics and sweet tooths have travelled to the lake district to see handmade scrumptious chocolates made at Kennedys little chocolate factory in Orton. 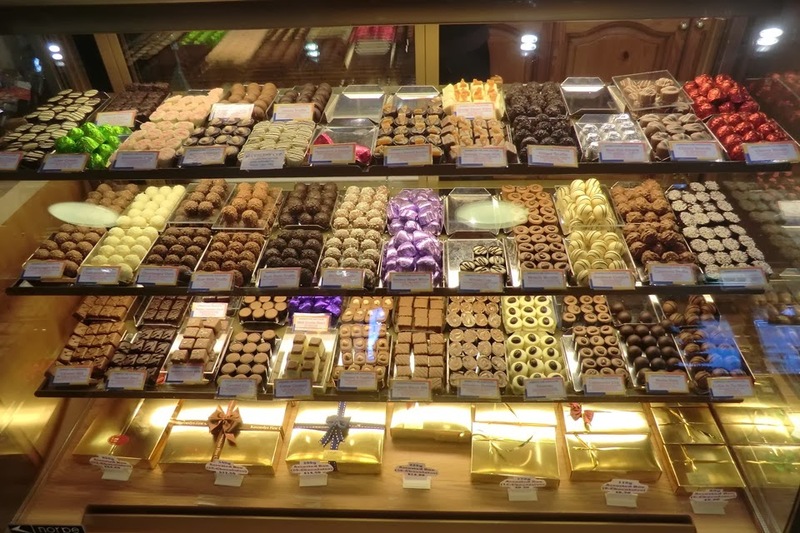 There is a huge variety to choose from and if you can’t wait until you get home to eat, there is a coffee house serving more chocolatey indulgences next door. Go all out and get a Kennedys hot chocolate with whipped cream and marshmallows.